For the first time ever, you will soon be able to build your own figures for Doctor Who. It's not quite Lego like many people wanted, but they do look great. Below is from the BBC Press Office about the new range that has just been licensed. BBC Worldwide is delighted to announce a major new deal with Character Options' new Construction division which will see Doctor Who enter the construction toy market for the first time. Has this been picked up in another thread? Couldn't see anything - this is all kinds of cool!! Awesome pictures. I didnt think we would have any for a while yet. I want! How did I miss your thread? What a pillock!!! I so want!! (the lego lol) It's awesome!! So much potential with it. The Cyberman one has Rory strapped to a converter. An upcoming story hint perhaps? Now that set I might just have to get even if I get nothing else, which reminds me I want to get the proper 11 Doctors set as well! 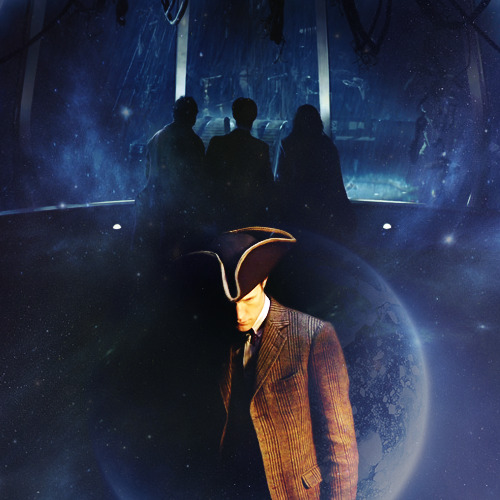 Ok, I LOVE that 11 Doctors set!!! I want the Eleven Doctors set. They look awesome! Awesome. I never even noticed. Perhaps its even worthy of the spoiler/speculation thread? Some mini sets have been announced. The Micro ficures are going to be available in little packs, but you won't be able to tell which one you get. 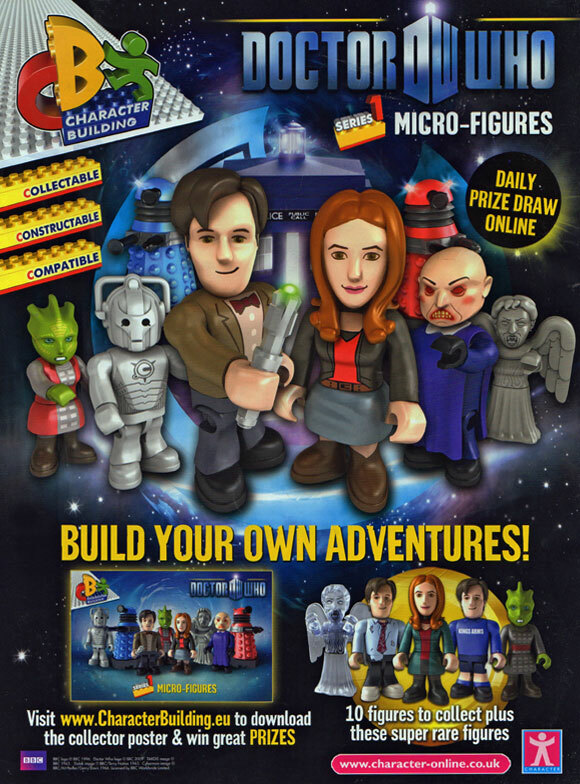 Each highly detailed and collectable construction figure includes a Doctor Who display base and collectors leaflet highlighting all the characters available in Series 1. There are 10 micro-figures to collect. One supplied. Daleks micro-figures do not include display base. According to this advert on the back of the latest DWA as well as the 10 figures we know about there are 5 Super rare ones to look out for.